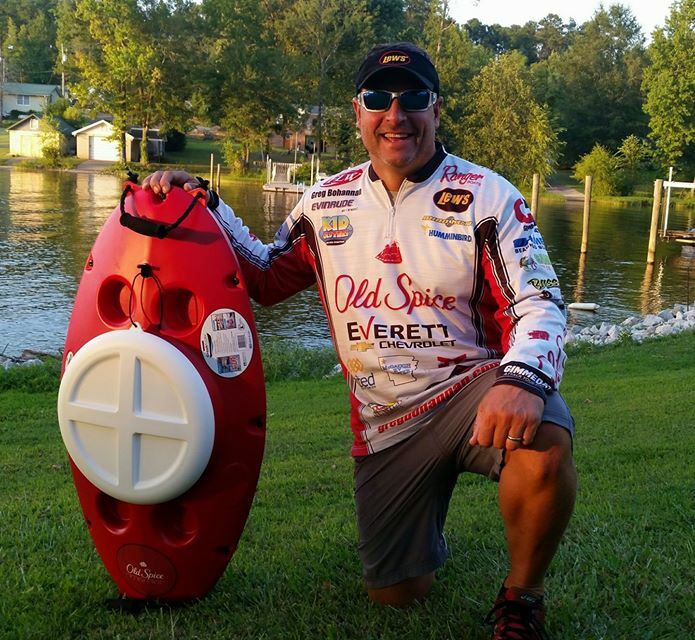 8/9-8/11 Forrest Wood Cup, Lake Hamilton, Hot Springs, AR. 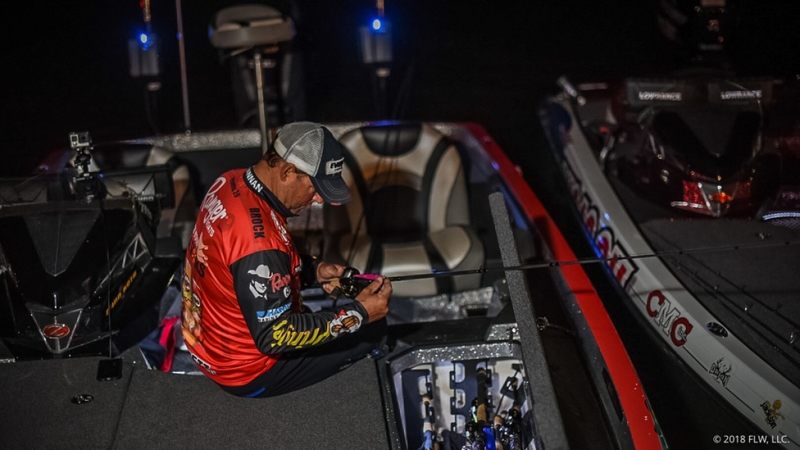 With his first top-5 finish since a runner-up showing at Lake Okeechobee in 2014, Bohannan jumped 39 spots in AOY points to 28th as he continues to recover from a 155th-place finish at Okeechobee in the season opener. 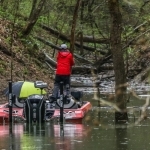 After catching nearly 19 pounds worth of largemouth in the backs of pockets on Saturday, he had to tweak his game plan today to adjust to the new water flowing into the lake. 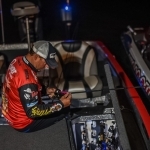 Bohannan was 27th after day 1 when he didn’t catch a keeper until noon. He said had he been able to get off to a better start, he might’ve been able to gain some ground on Davis, Boyd and Thrift. Bohannan spent the first couple hours today chasing smallmouth, but called an audible and went shallow to target largemouth and came out with his best day of the tournament. 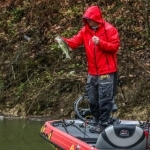 Prior to the tournament, he figured 13 to 16 pounds a day was possible as he was getting 10 bites a day on a spinnerbait and jerkbait. He didn’t envision having a shot at the win. He chasing down the likes of Thrift and Morgan would add another layer of excitement to it. “I’ve had seconds and thirds before so it’d be cool to have to beat the best up there,” he added. 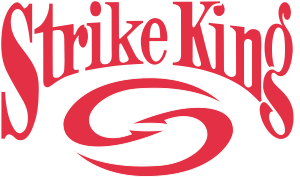 A familiar snack food brand will return to the bass fishing world in 2018. 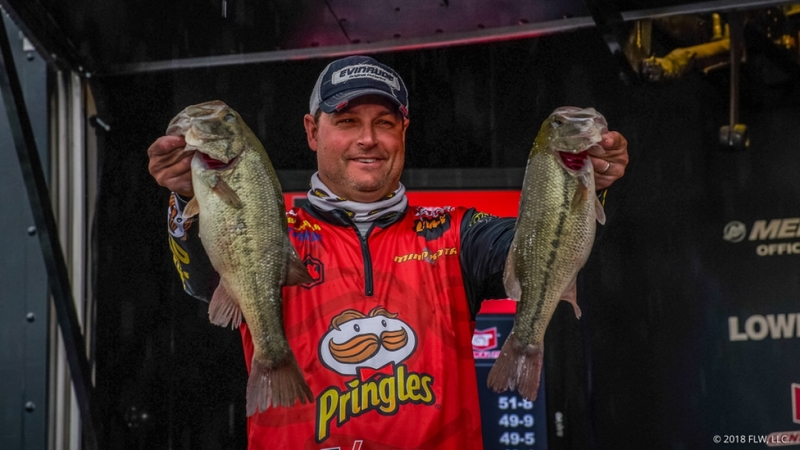 Pringles has announced a partnership with Arkansas pro and veteran FLW Tour angler Greg Bohannan for the upcoming season. 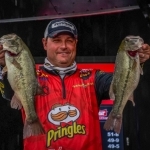 Bohannan and Pringles will conduct meet and greet events throughout the season (30 such events are planned so far) and the brand will be featured on his boat and truck. 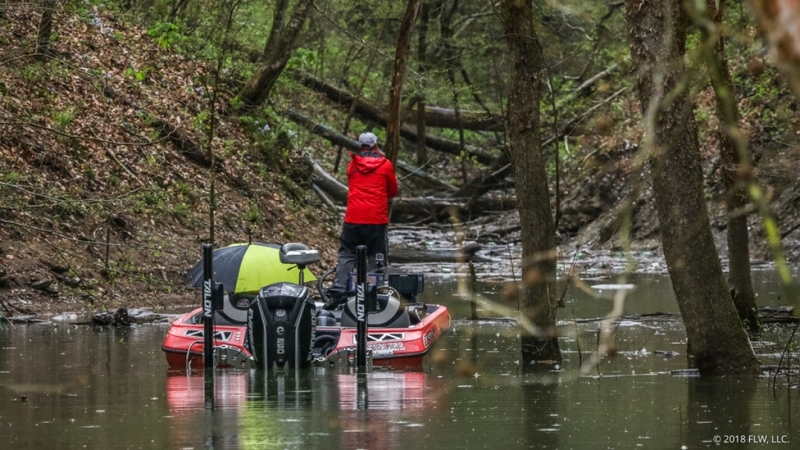 Pringles and parent company Kellogg’s have had sponsorship ties to FLW over the years through FLW’s partnership with Walmart and Bohannan fished out of a Kellogg’s Pop-Tarts boat under that deal. 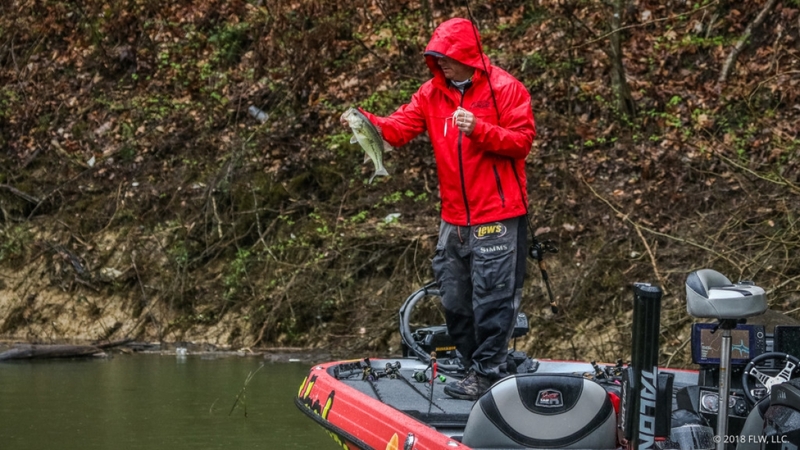 Bohannan couldn’t be happier to bring the non-endemic brand back into the bass fishing fold. “I’m extremely thrilled to get to work for the Kellogg’s bunch again,” he said. “I’m working for some of same people again, so they know what they’re getting out of me and I know what to expect from them so it makes for an easy transition. The CreeKooler will be on display at the Forrest Wood Cup Expo Friday-Sunday, Aug. 11-13 at the Columbia Metropolitan Convention Center. 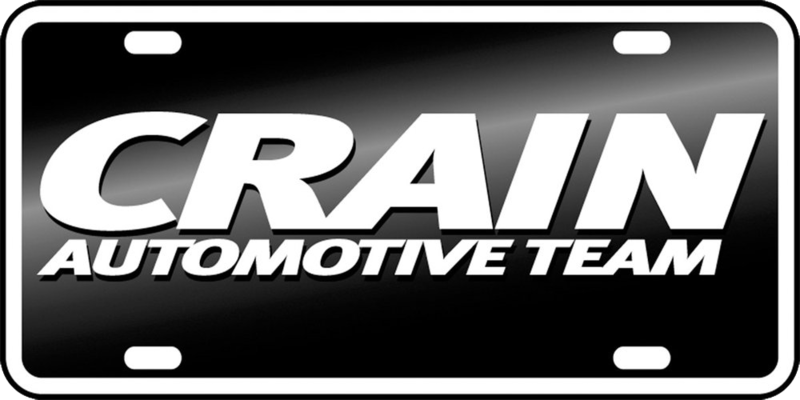 For more information, visit KanoolerProducts.com. Ever wanted to fish with Greg? 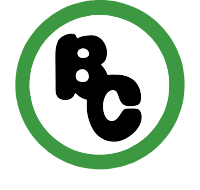 He now guides on Beaver Lake, click above to find out more!